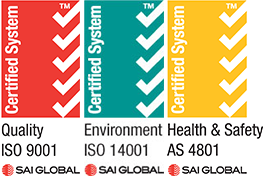 * FREE QUOTES: Conditions apply Only on new installations, does not include service/breakdown work. 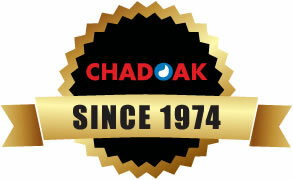 Copyright Chadoak Plumbing© 2019. All Rights Reserved.